For the past year, Meryl’s studio, Porcelain Grace, was located in the North Dam Mill in Biddeford, Maine. During that time, she became friends with fellow ceramic artist Cheryl Lichwell. 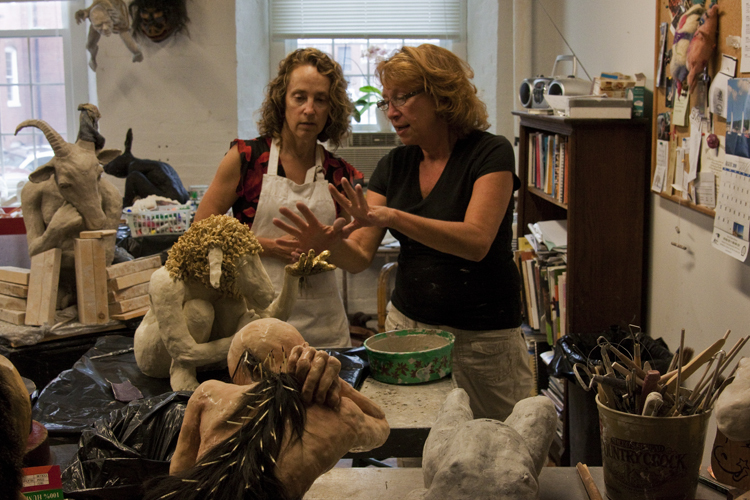 With Cheryl’s studio, Out of the Ark, located just down the hall, the two artists frequently visited with each other.